You have a photo but not the right frame. 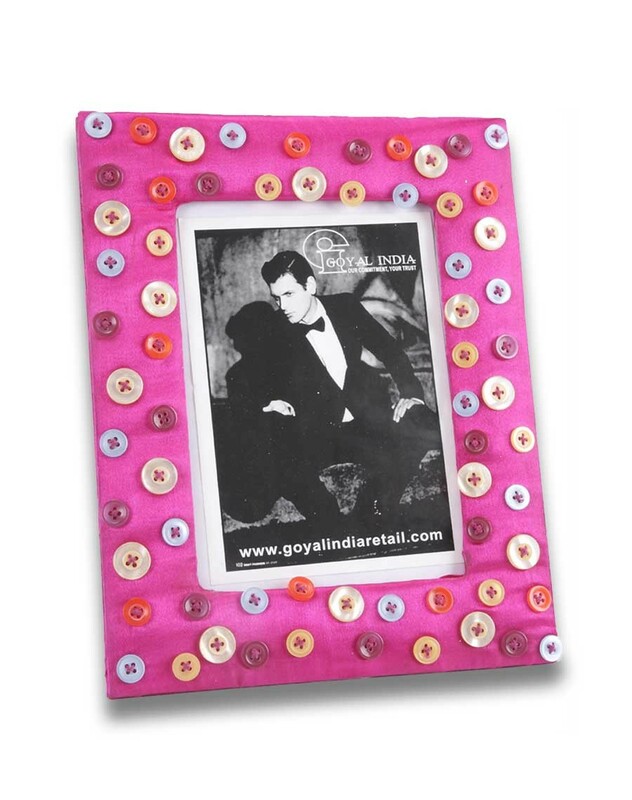 You want to add a lighttle twist to your photo then this is the frame you need to buy. A pink frame can be used for a girl gang photo or your daughter's or niece or anyone else's photo. It has beads that give it a polka dot look hence, making it very fashionable!